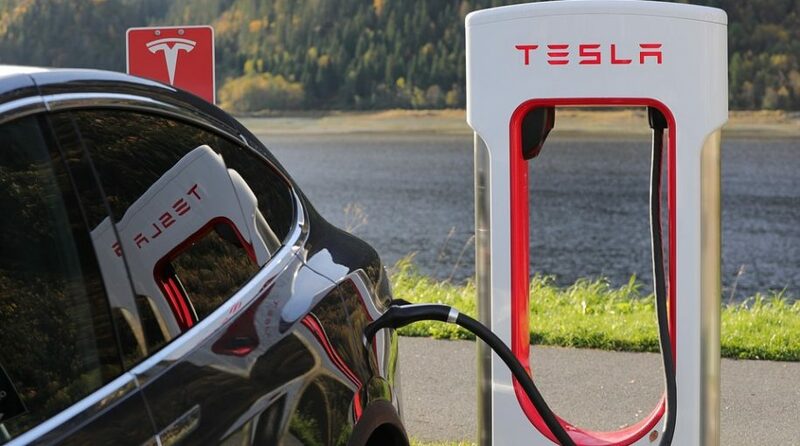 Tesla (TSLA) announced its fourth-quarter earnings on Wednesday, reporting its second consecutive quarterly profit and its fourth profitable quarter overall since going public in 2010. Yet, earnings fell short of expectations, prompting the electric car maker’s share price to dip about 2 percent after the closing bell. According to Refinitiv, Tesla reported earnings of $1.93 per share versus the $2.20 expected by analysts. For revenue, the company reported $7.23 billion against the $7.08 billion expected by analysts.